An extensive collection of CDs can be turned into an extensive collection of MP3s given an afternoon or two. 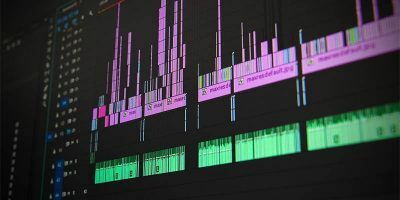 It isn’t always as easy to turn it into an orderly collection of MP3s with files often being copied without their respective tags and other information. Sound like a familiar scenario to you? 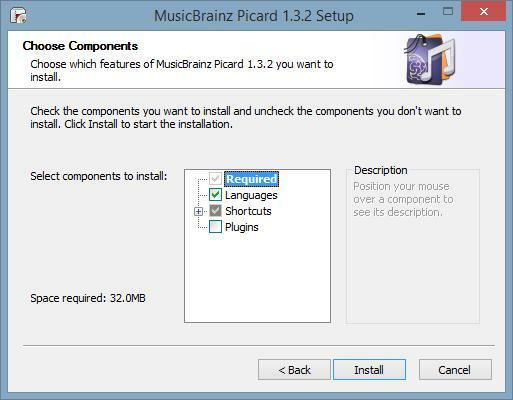 There is software out there that can help you identify and correct your music; some of it is free and some of it is not, but we’ll take a look at an example of a free program – MusicBrainz Picard – that’s more than capable of assisting. 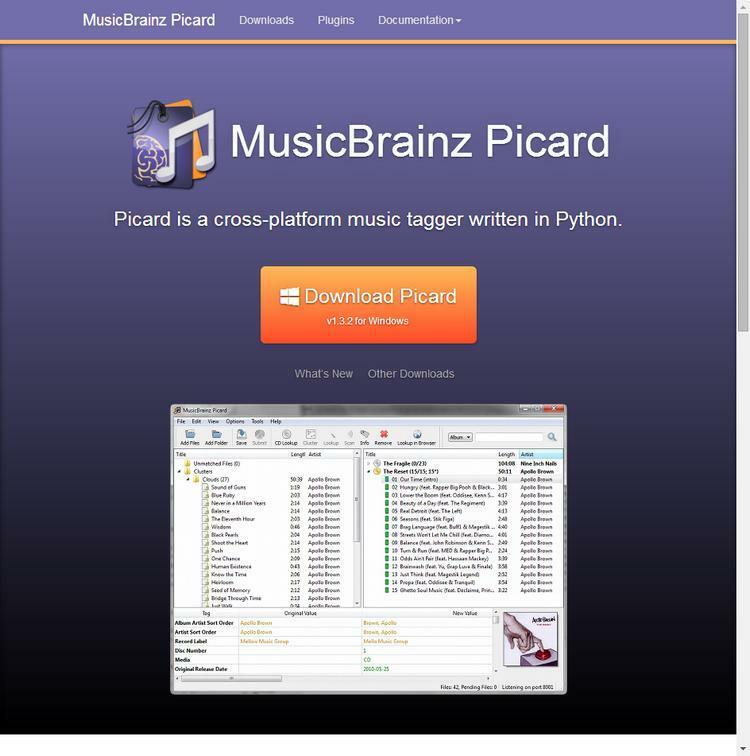 Begin by going to the MusicBrainz Picard website. 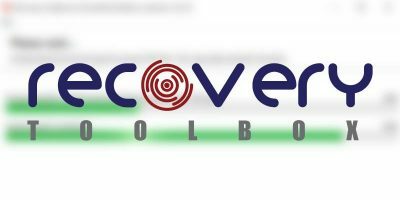 The download button on the website is tailored to your operating system: if you’re on Windows you’ll see a button to download the .exe file, and so on. Note that Picard will require an Internet connection in order to compare your music with its sources. 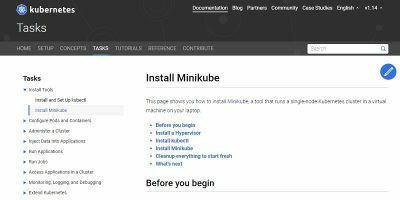 The relatively small size of the installer means that it should be ready very quickly. Double click the installer icon and you’ll see a straightforward installation wizard. The good news is that it has no adware, so you can click through without concern. Alternatively, click through the options and install the additional plug-ins. These include acoustic fingerprinting so are more than worthwhile. If you’ve installed Picard without the plug-ins, these can be added at a later date via the Settings menu. 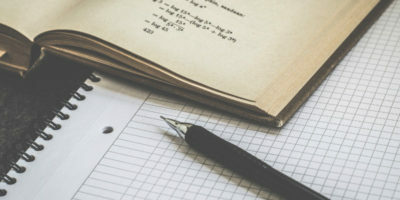 Picard can carry out a lot of different tasks, but in this article we’ll cover the most important: tidying your music library and making it that bit more organised. Begin by opening Picard. Despite the program’s power, it really isn’t too sluggish at opening. By default, the tree browser is not visible; changing this will allow you to add files using only Picard. Press “Ctrl + B” to make it visible. Either scroll through Picard’s file viewer or navigate to a folder containing your music. Drag and drop the folder into Picard’s central column, and you should see it populate with file names under the “Unmatched Files” section. Click this heading and then the “Cluster” button along the top of the window. 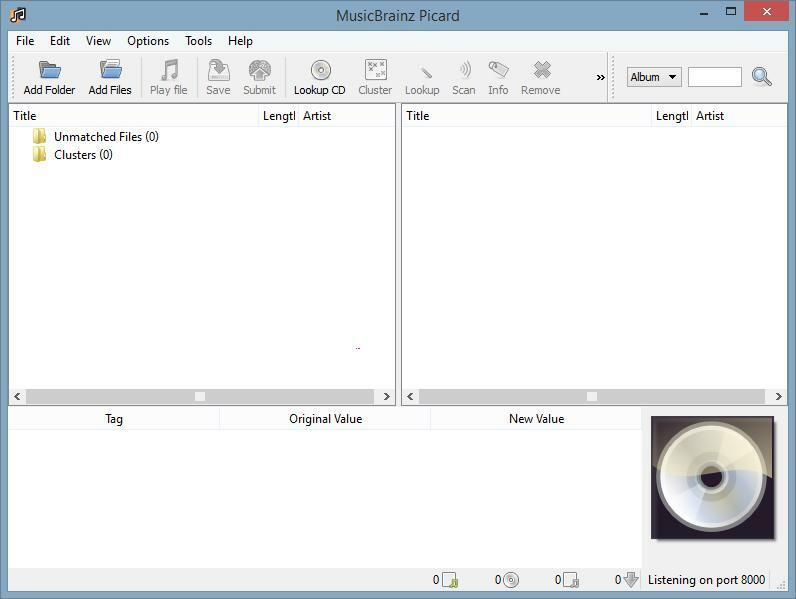 Picard will now consult the MusicBrainz database and attempt to identify the album. Depending on how many releases the album had (some albums are re-released with live tracks or B-sides from singles), you may need to expand the options until you find the album your files best correspond to. Once you have found the correct release, click the album name so that it highlights the contents of the album, and then select the “Save” button. Having saved the changes, Picard will begin updating your files. As it does so, a green tick should appear alongside them. If it is a red “X,” then there has been an error; this is usually due to DRM or permissions within your operating system preventing Picard from doing its job. In the event you have two versions of an existing song (such as a mix from a single compared to an album version), the “Play file” button will open the currently selected track in your default music player. This can be a very useful trick to make sure you keep the two versions separate. Should you need to look up a physical CD, the “Lookup CD” button will allow you to do so. 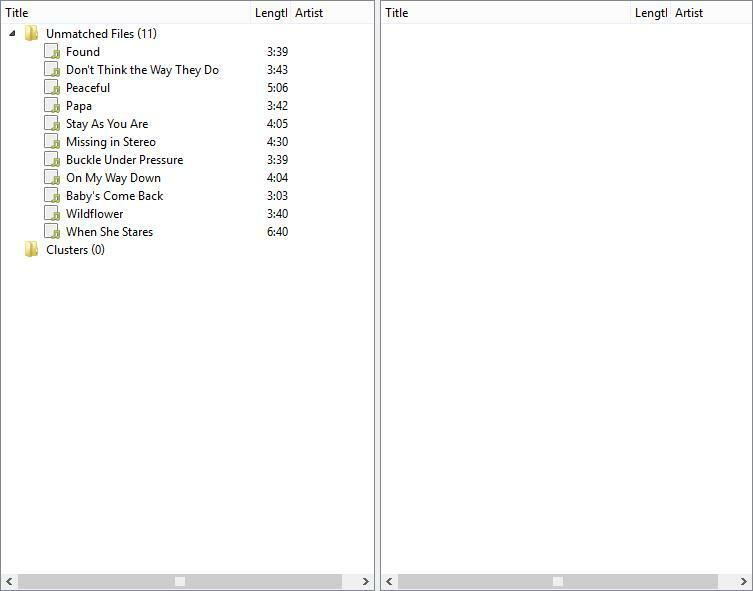 Depending on the player, you may find that the files you dropped into Picard have not updated. iTunes, for example, does not monitor your music library for any changes; it is possible to leave the software confused if you change a file name. 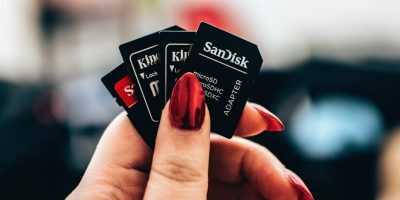 The quickest solution is to delete the songs from the music player and then add them again, assuming the software does not automatically update. For this reason we’d highly suggest using Picard on one track at first, observing how your player of choice reacts and then working from this basis. Picard is every bit as simple to use as it appears in this article, as we’re sure you’ll find. 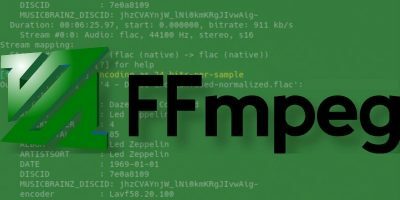 The program does a stellar job of maintaining your music collection for you and does so for the totally agreeable price of free. 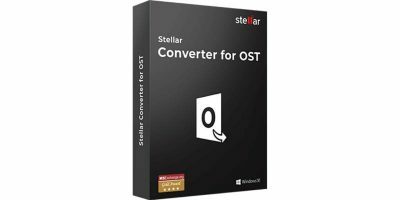 Found another piece of software in the same vein as Picard or perhaps even better? Have your say in the comments below! Wow, great program! This will be very useful for the few albums that I ripped recently (just ripped and backed up my whole cd collection) that have no titles. And now I don’t have to enter them manually! Thanks for the recommendation!